Quang Dũng penned the ballad Tây Tiến (Westward March) in 1948, a year after his Capital Regiment (Trung Đoàn Thủ Đô) left Hà Nội. This regiment first saw action in late 1946, when 8,000 intellectual youths of the capital city defense faced 4,500 French troops. The battle was the first effort by these young people to prevent the return of the French colonialists. 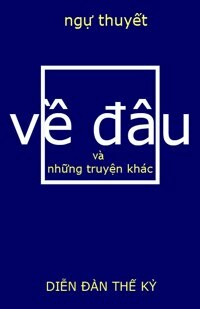 Quang Dũng was the pen name of Bùi Đình Diệm, who was born in Phùng village, Phượng Trì district, Sơn Tây province. His father was a literary man and a canton chief. Quang Dũng was the oldest child and had four sisters and one brother. He attended Bưởi High School and then the Normal School (Trường Sư Phạm) in Hà Nội. He graduated from the teacher-preparation institution, but he gave up his teaching career to become the chief of Yên Bái railroad station. 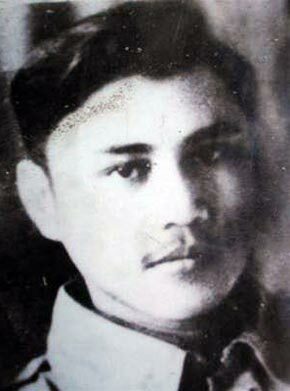 At this time he joined the People’s Party (Quốc Dân Đảng). Quang Dũng’s famed ballad was cherished by his fellow soldiers and widely circulated. 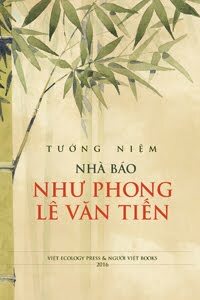 However, it was not published until 1986 in Hà Nội – two years before his death. Tây Tiến is a matchless ballad about the Vietnamese people’s valorous resistance against French colonialism. It recalls the daunting expedition of the Westward march soldiers. Each recollection of the expedition is a salient painting and a stirring song about an unforgettable martial experience. Through such vicarious experiences involving strong emotions and harrowing adversity, readers can catch a glimpse of the perilous selfless life led by the brave soldiers of the Westward March. 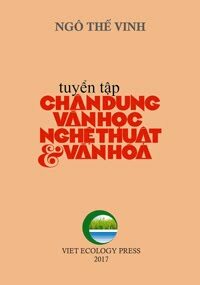 Among poems on resistance written by different individuals between 1945 and 1954, Tây Tiến stands out – head and shoulders above the rest. It does not mention leaders, it does not touch on patriotism, yet every verse in it is imbued with an ardent love for the country, nature, friendship, and a determination to go to war to stamp out French colonialism. Had their minds set for Sam Nua, not the plains  – Hồn về Sầm Nứa chẳng về xuôi. The Mã River starts in Northwestern Vietnam, winding from Điện Biên through Sơn La, Laos, and Thanh Hóa before joining the sea at the Gulf of Tonkin. and  Mường Hịch village is a short distance from Mai Châu town in Hòa Bình province. Mường Hịch was known for its daring tigers which brazenly stole pigs for food. The pan pipe (khèn) is a wind instrument consisting of bamboo tubes connected to a wooden sound box. It is very popular with such ethnic groups in Vietnam as the Thai, the Man, and the Hmong. Vientiane (Vạn Tượng) is the capital city of Laos. It is in the central part of the country, on the Mekong River. Châu Mộc is a beautiful town in Sơn La province. In this ethnically diverse place, festivals are organized every spring for boys and girls to meet. Girls in dugouts often helped troops get across the river. Maneuvering their dugouts on swift-flowing water, the lasses looked like floating flowers. A scourge for the troops, malaria was caused by anopheles mosquitoes that infested their area of operations. The disease made their hair fall and their skin turn pale. and  This elegant couplet became an albatross around the poet’s neck. His detractors charged that the verses were too embarrassingly sentimental and thus could adversely affect the troops’ morale. The dead soldiers’ burials were worse than those for paupers, whose corpses would be shrouded in reed mats (chiếu) before interment. Sam Nua (also written as Xam Nua and Sam Nuea) is the major city of Huaphan province in Laos, adjacent to Vietnam’s Sơn La and Thanh Hóa provinces.